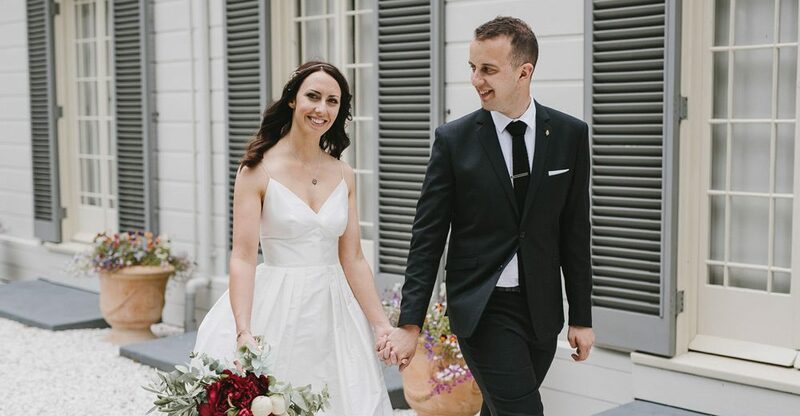 The Elms | Te Papa Tauranga is the venue of choice for boutique weddings as well as local and nationally significant events. 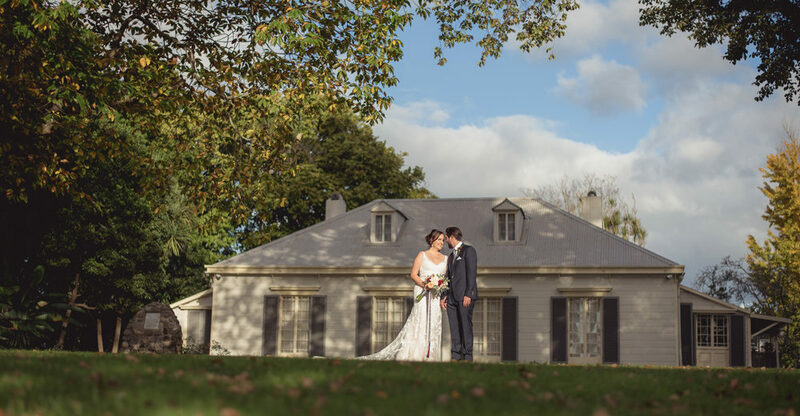 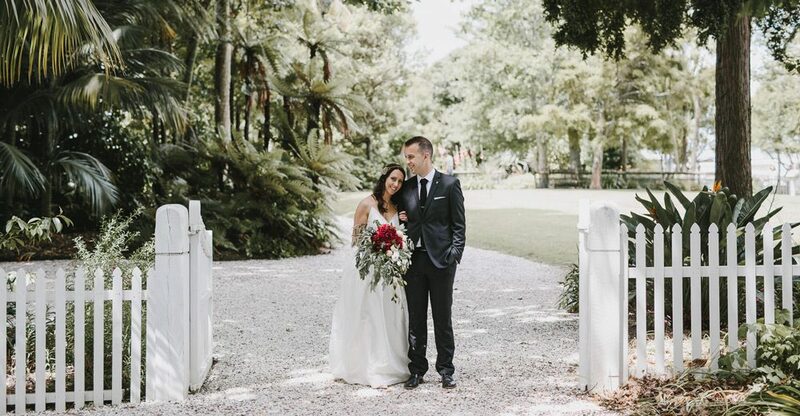 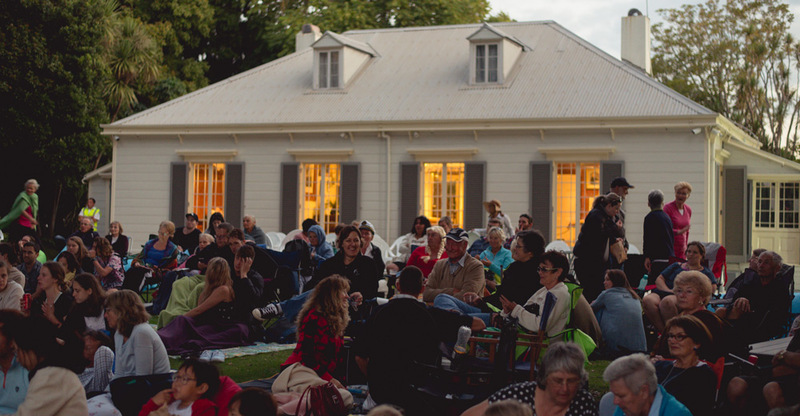 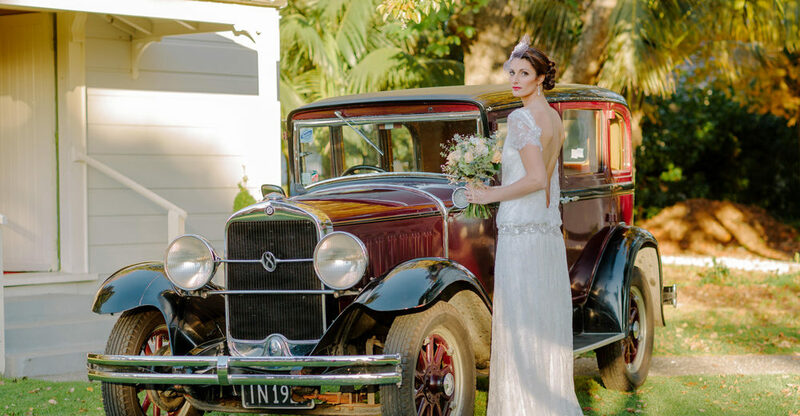 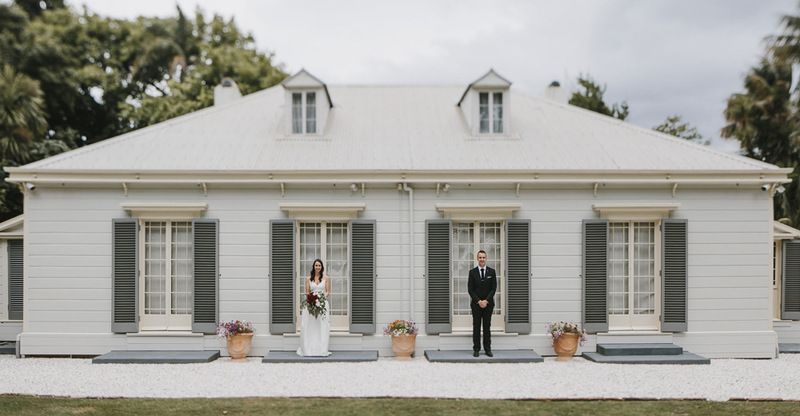 With one hectare of stunning grounds and historically significant buildings, just a stone’s throw from Tauranga CBD, The Elms | Te Papa Tauranga is a prestigious choice for your wedding or function. 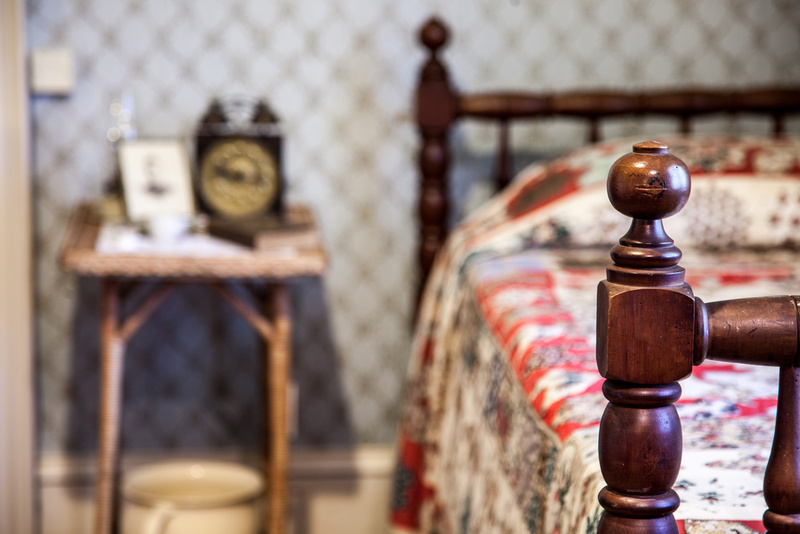 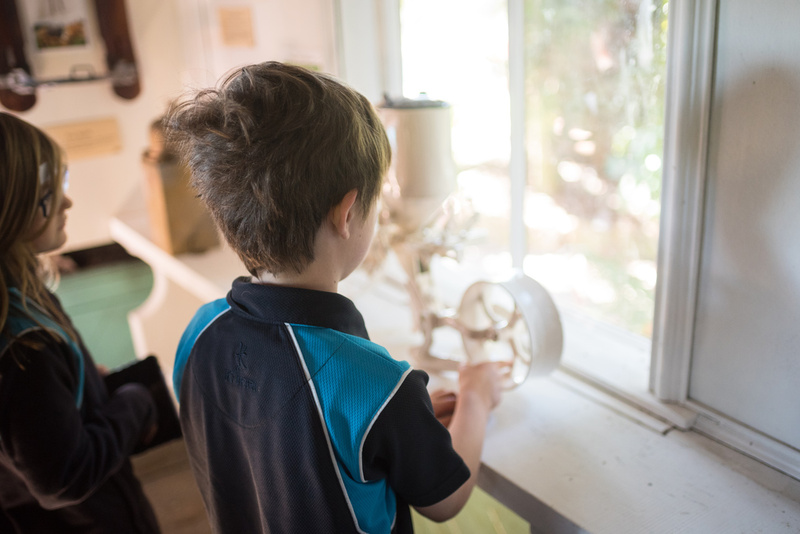 We invite you to arrange a viewing time with us for a look through the buildings and grounds. 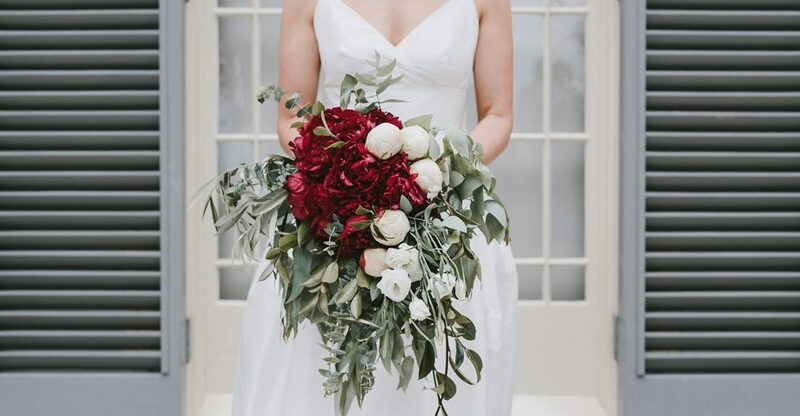 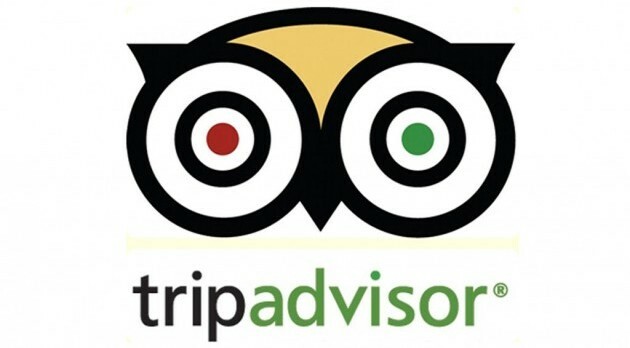 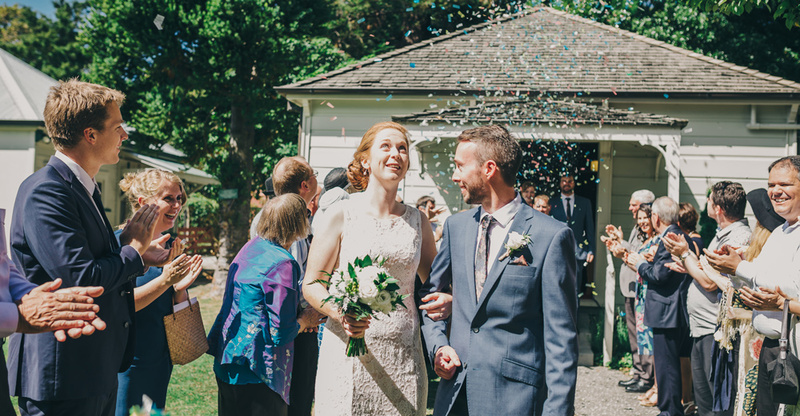 We are open 7 days a week if you want to explore the grounds on your own first, but we encourage making an appointment so our venue co-ordinator can take you through all the details and answer any questions as they arise. 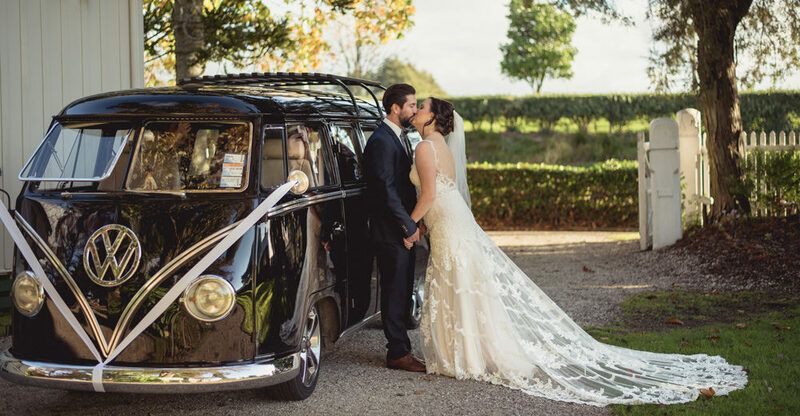 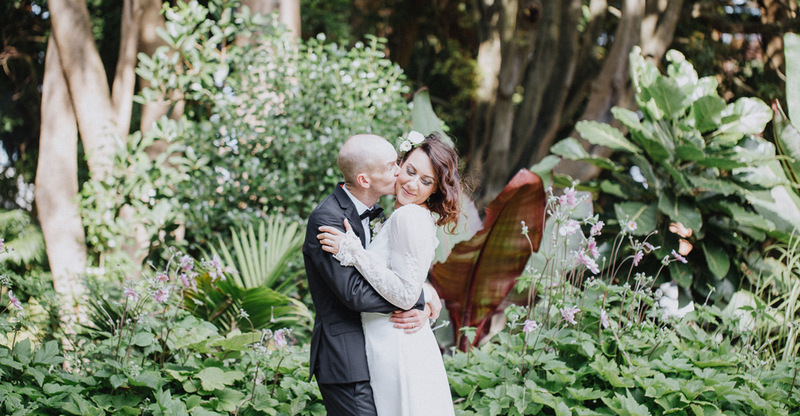 We are delighted that you are considering The Elms | Te Papa Tauranga as the venue for your wedding and welcome you to join the long tradition of getting married on this significant site. 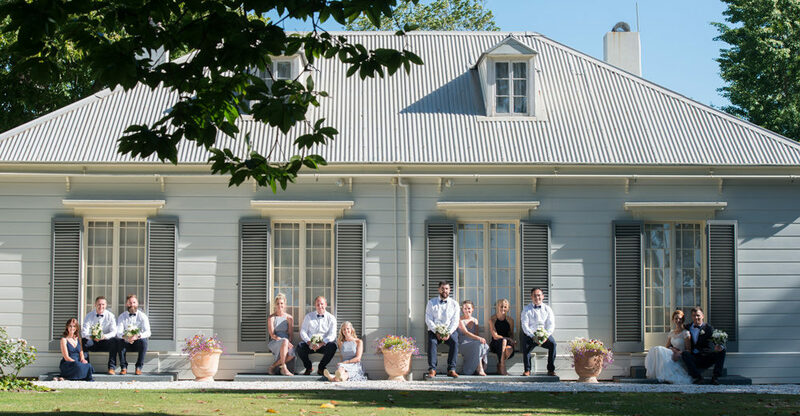 The Elms | Te Papa Tauranga has a charm and elegance unrivalled within Tauranga city. 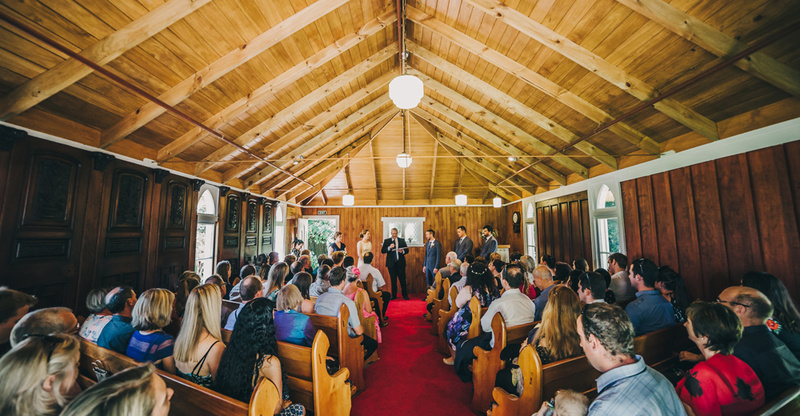 At The Elms | Te Papa Tauranga you have a choice of indoor and outdoors locations to exchange your vows. 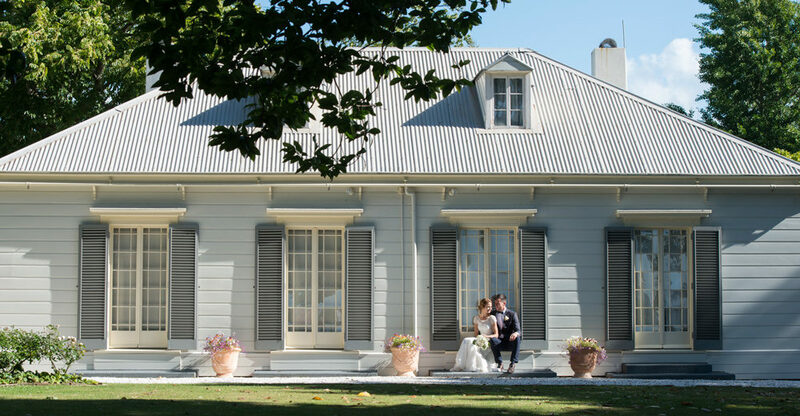 The north lawn with the beautiful Georgian house in the back ground and the intimate library lawn under the cedar tree are both popular with couples looking for a garden wedding setting. Alternatively, the Chapel offers a vintage indoor space, protected from the elements, and with an old worldly charm all of its own. 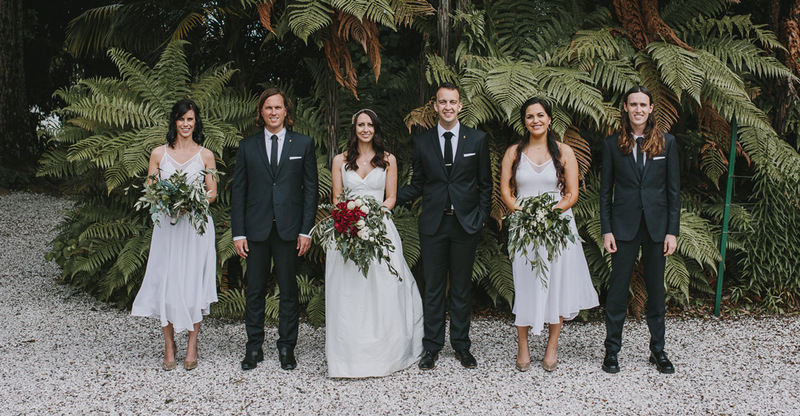 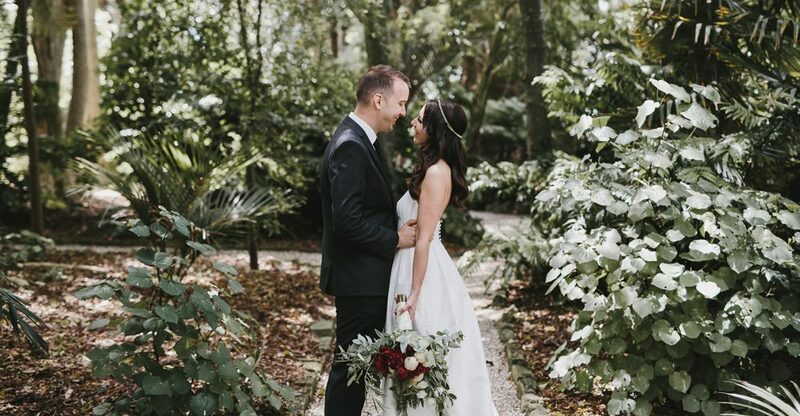 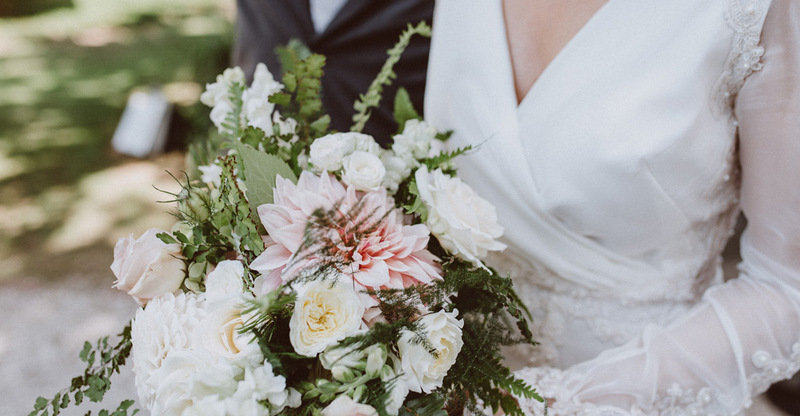 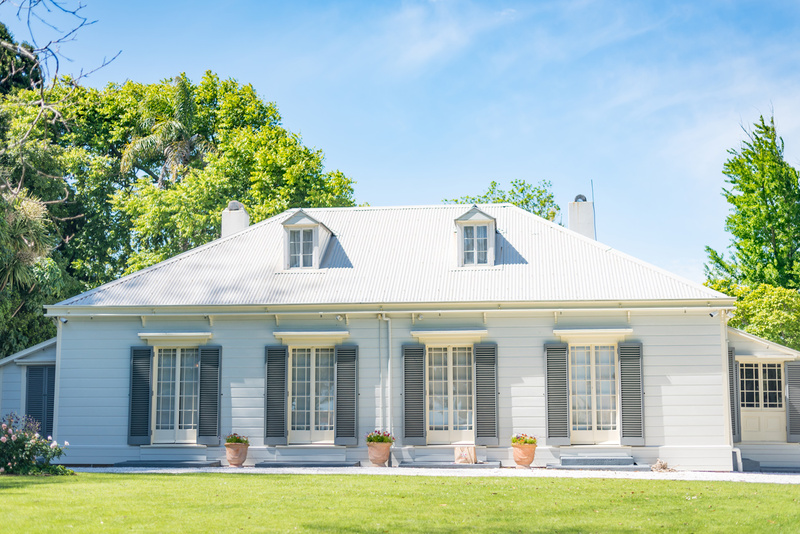 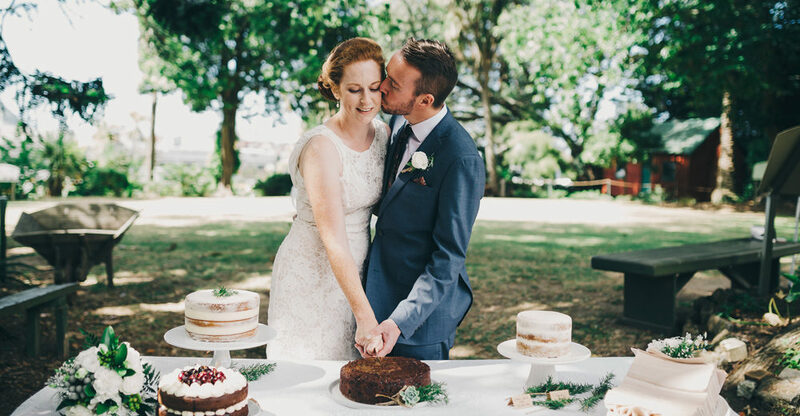 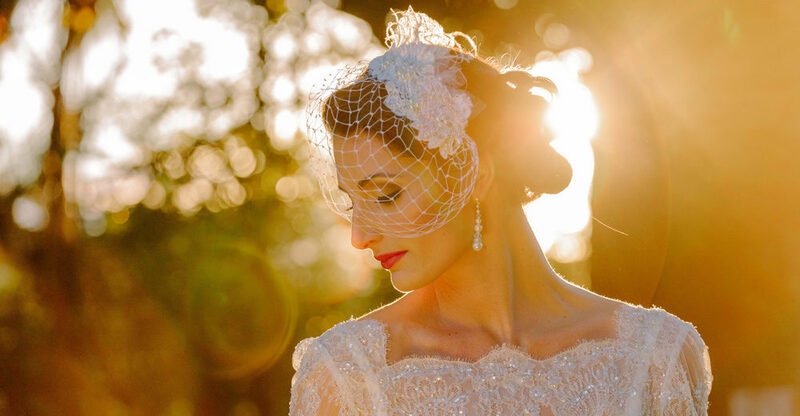 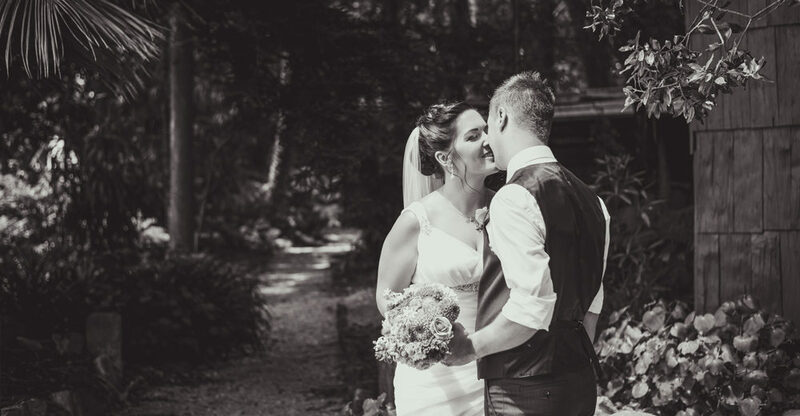 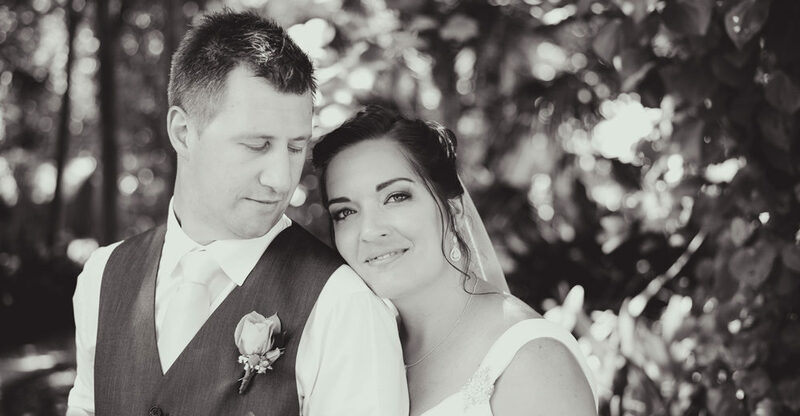 The great thing about marrying at The Elms | Te Papa Tauranga is that you have all these spaces to choose from, and can leave your decision to the day if weather is a factor. 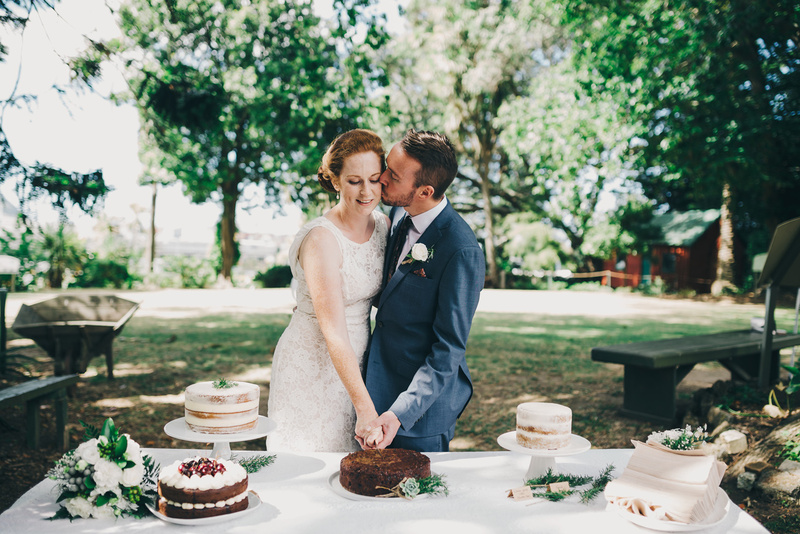 You can also spread your wedding around the grounds – possibly choosing to marry in the Chapel and host drinks and nibbles on the lawn. 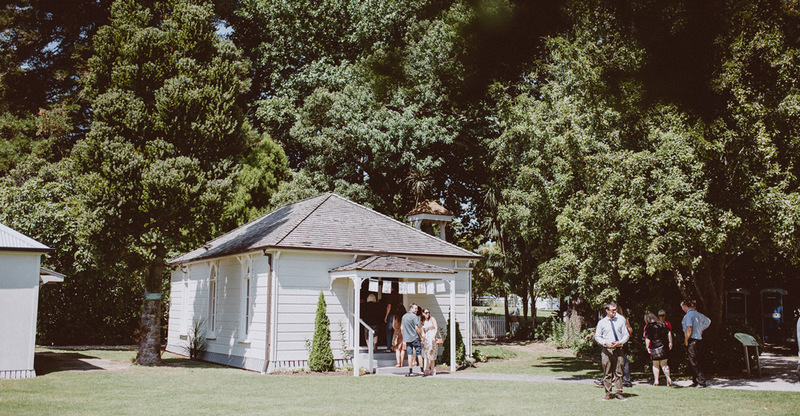 The expansive one hectare grounds at The Elms | Te Papa Tauranga ensure that you will have plenty of choice for your wedding photographs. 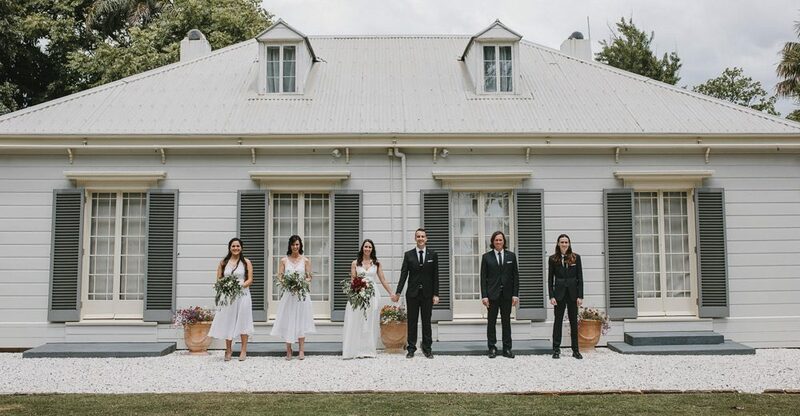 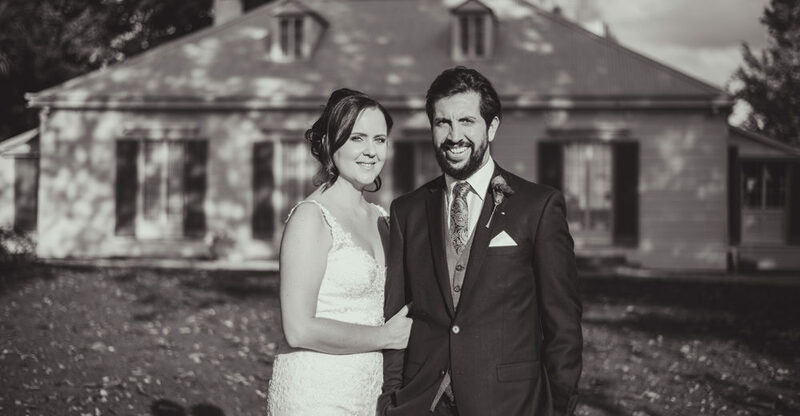 With lush forest paths, authentic old wooden coach houses and the stunning symmetry of the house your photographer will love capturing all your wedding day moments around this unique site. 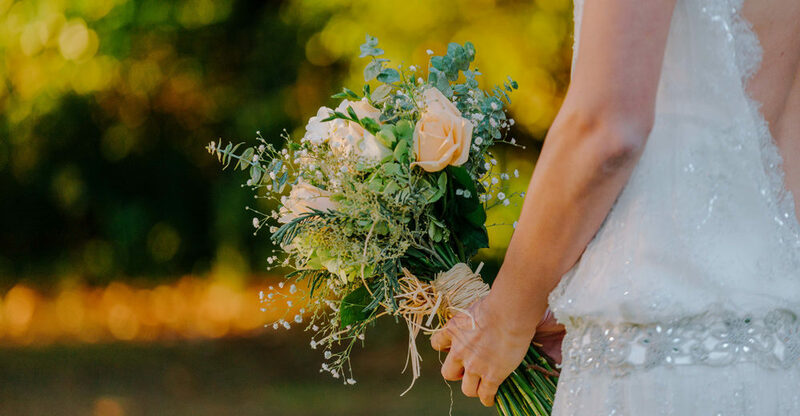 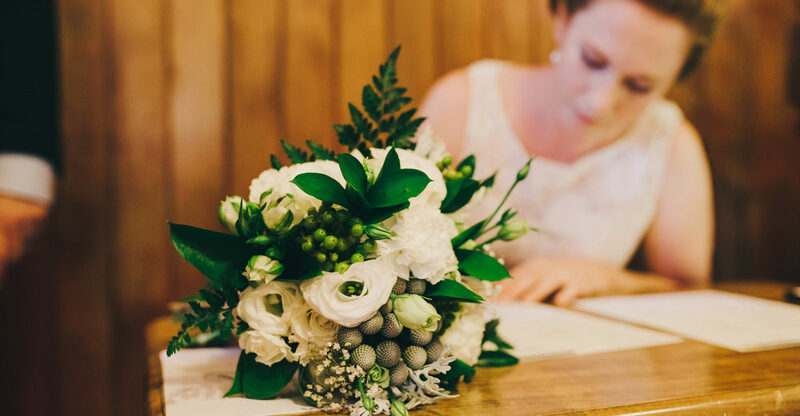 We are happy for you to bring as many personal touches as you would like and will work with you in the lead up to your wedding day to make planning as smooth as possible. 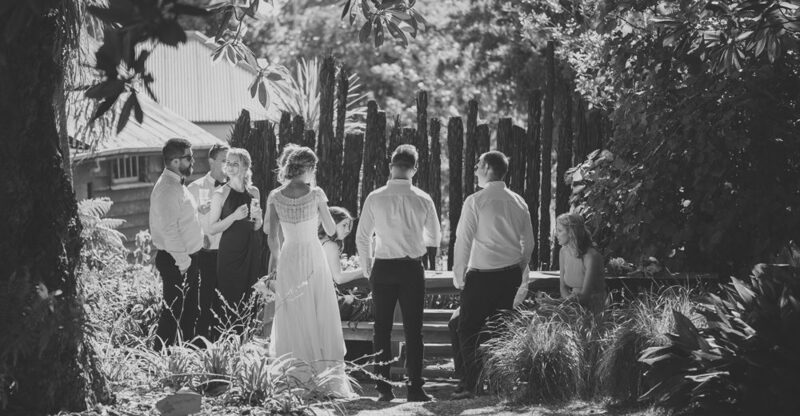 Couples are welcome to host drinks, nibbles and games on site after exchanging vows. 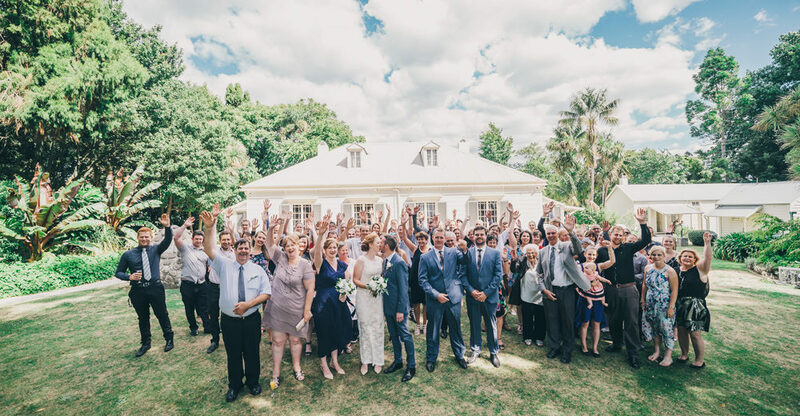 We also have a number of fantastic reception venues within close proximity to recommend, so you are spoilt for choice. 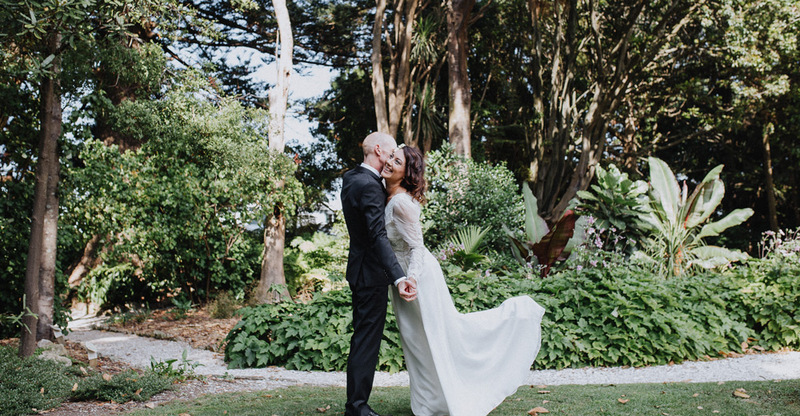 We look forward to meeting you at The Elms | Te Papa Tauranga to discuss your wedding plans and help you co-ordinate the perfect day. 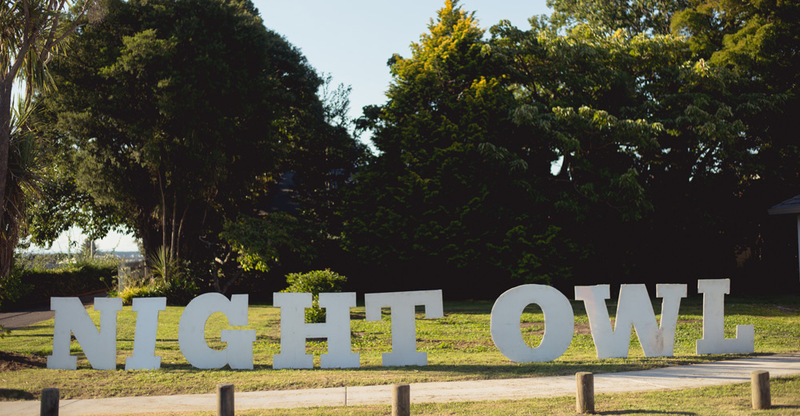 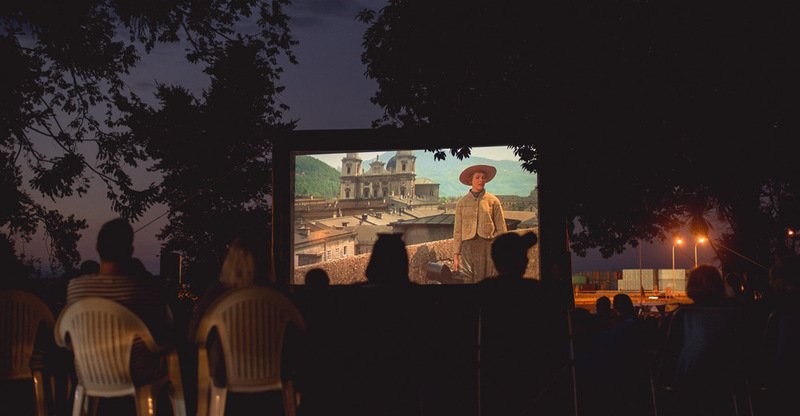 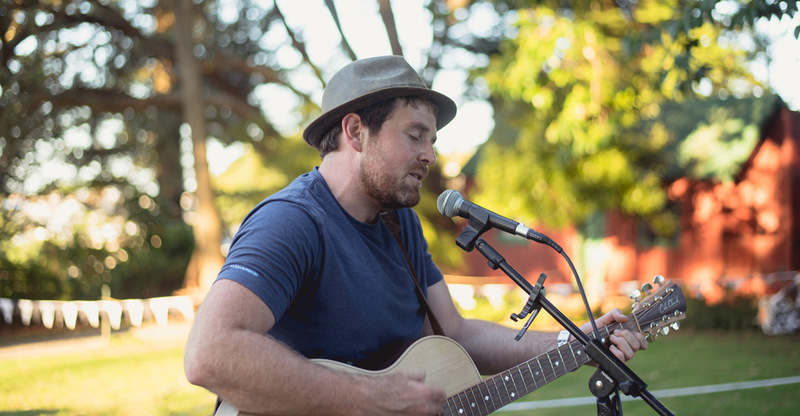 Please contact us for more information and keep a look out on our Facebook page for exciting upcoming events such as the Vintage Car Show, Night Owl Cinema and Outdoor Summer Theatre.